If you or a loved one is recovering from an injury or hospitalization or are no longer able to live independently, your doctor may recommend receiving care at a nursing home. Nursing homes are long-term residential facilities for individuals who require day-to-day support with routine tasks or medical services. 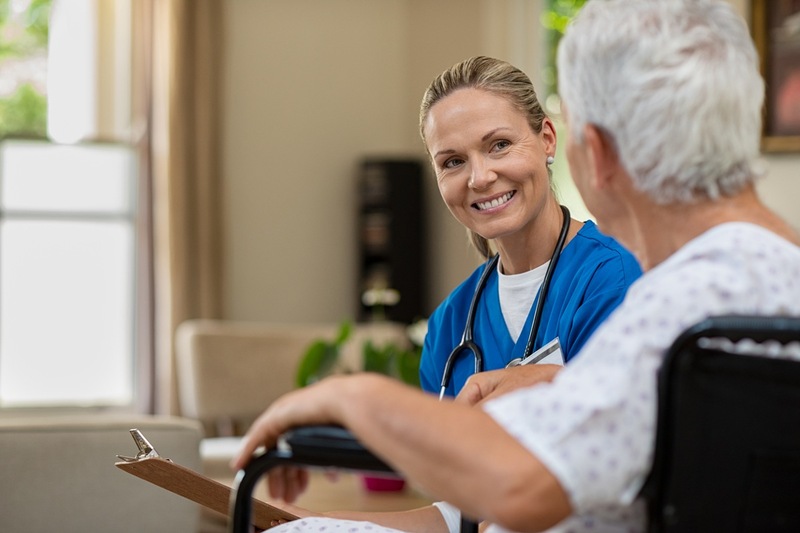 People who require nursing home care are individuals who do not require high level medical care, like that provided in a skilled nursing facility, but require too much day-to-day assistance to live independently in their home. A nursing home care can be medical or non-medical in nature. Many homes also have memory care available on site for patients with dementia or Alzheimer’s. 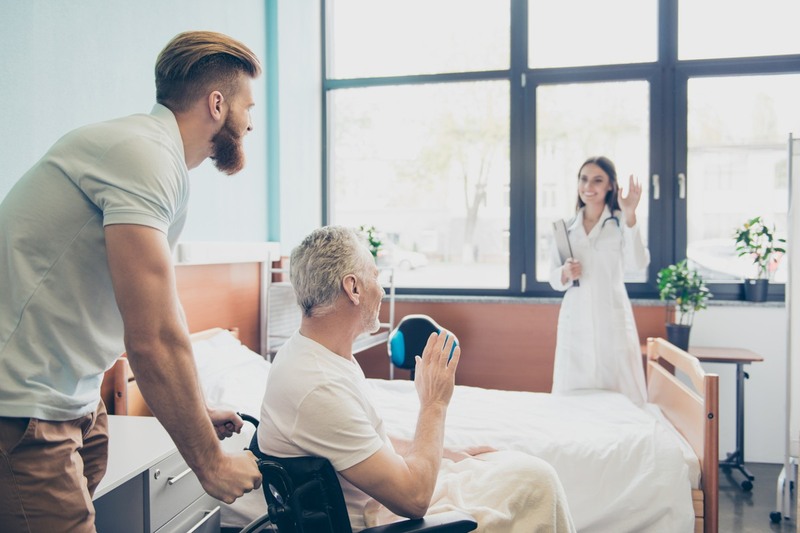 Understanding the quality, type, and diversity of the services offered in a nursing home is an important part of making an informed decision about what facility to trust with you or your family member. Nursing home care can be expensive and insurance support is limited. 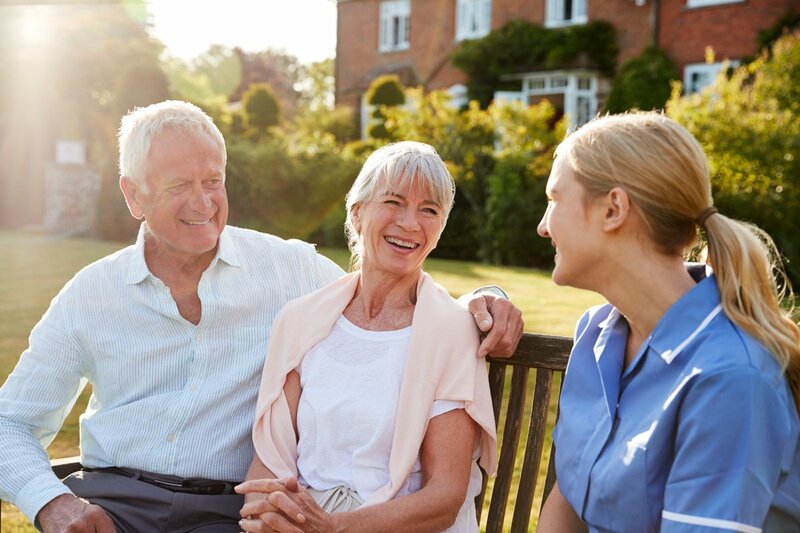 Insurance coverage and network participation are two of the most important factors to consider when choosing a nursing home. The original Medicare plan does not cover long-term care in a nursing home, however it does cover limited, medically necessary, skilled nursing care provided in some nursing homes. Medicare may be applied for specific hospital care, physician services, and medical supplies. 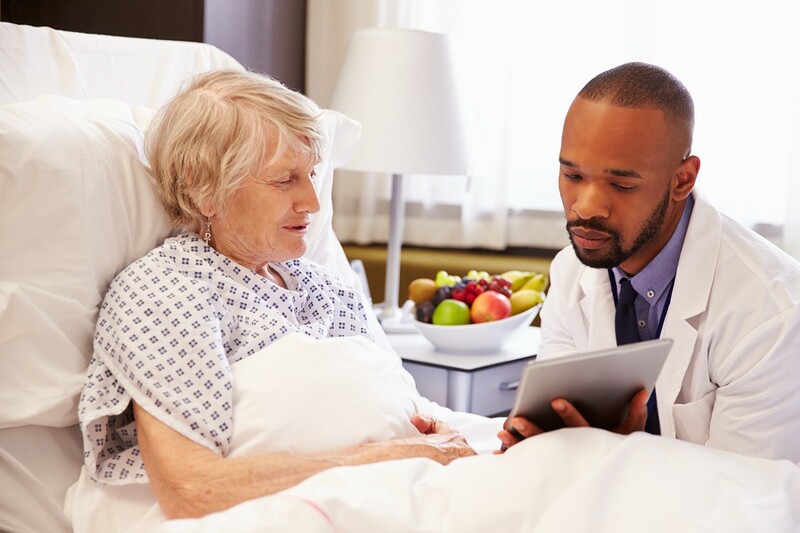 Medicare may be applied for extended stays at a nursing home if the nursing home is a certified psychiatric hospital and the patient is receiving care for a psychiatric condition. In this situation, Medicare will provide financial support for the first 190 days that the patient receives care at the nursing home. Some Medicare Advantage plans or other Medicare plans do cover care in a nursing home if they have a contract with that nursing home. It’s important to check with your insurance plan as well as with the provider to verify what insurance will and will not pay for during your stay. Most people entering nursing homes begin by paying for their care out-of-pocket however Medicaid can be applied if the patient is or becomes eligible during their stay. Most nursing homes accept Medicaid payments however Medicaid programs vary from state to state and eligibility depends on income and personal resources. Call your state’s Medicaid office and verify coverage with a nursing home before making final care arrangements. Some individuals get long-term care insurance to assist in paying for nursing home care. Long-term care insurance care insurance can be used for a wide variety of extended care including home care, adult day care, and care through an assisted living facility. When shopping for long-term care insurance, it’s important to consider what facilities and what services are covered by which plans. Lastly, some health insurance policies will allow patients to use their life insurance to pay for long-term care. 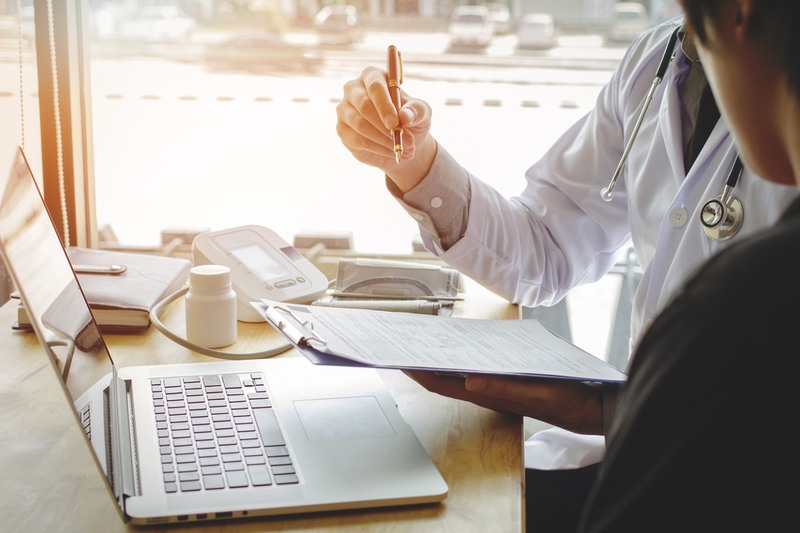 repisodic encourages all patients to consult with their insurance company or administrator for final determination of what nursing home care their policy covers. repisodic encourages all patients to consult with their insurance company or administrator for final determination of what nursing home care their policy covers. Meet with a medical professional or primary care physician to make sure that a nursing home is the best option for you or your loved one. A nursing home is the best option for patients who may have minor medical needs and require help completing daily tasks such as dressing or bathing. If the patient has significant medical needs or rehabilitative care, a skilled nursing facility may be more appropriate. If the patient requires some rehabilitative care but can live independently in their own home, home health care or home care may be a better option. If the patient has a specific medical need (diabetes, chronic disease, wound care, etc. ), you can narrow down your search by evaluating nursing homes based on what specialty care they can provide. When selecting a nursing home, it’s important to consider your payment options and understand what your insurance policy will and will not cover. repisodic.com allows you to contact providers to verify whether or not they accept your insurance. Quality measures are strong indicators of the quality and level of care and rehabilitation you will receive at a facility. Different qualities to compare are how many of the residents at a given facility showed marked improvements during their rehabilitation, how many were re-hospitalized or had to go to the emergency department, how many had a fall that resulted in a major injury, and how many would recommend this provider to friends and family. repisodic provides these metrics, and more, for each facility and measures them against state and national averages to help put them in context and make the comparison process easier for you. If possible, it’s helpful to visit the location. You can evaluate cleanliness and entertainment options and talk to employees and current residents about their experience. Ask the staff members how different situations are handled and how you or your loved one will fit in at this location. If you’re unable to visit the location, many repisodic profiles have pictures and video tours to help you make an informed decision. View our checklist of things to consider when visiting a nursing home. 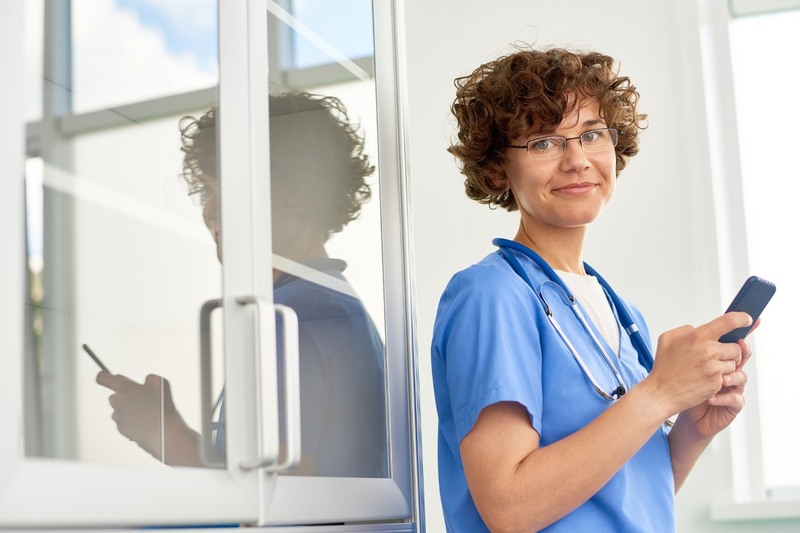 repisodic offers comprehensive profiles of every Medicare-certified nursing home in the country to support your search. Learn more here! Click here to search for nursing homes near you.